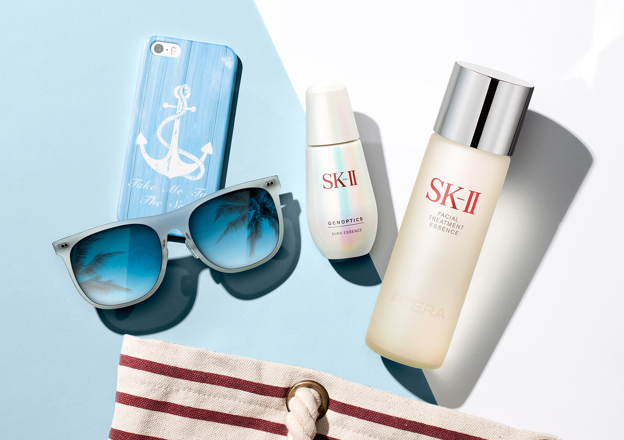 Powerful SPF50+ protection in an airy light texture. 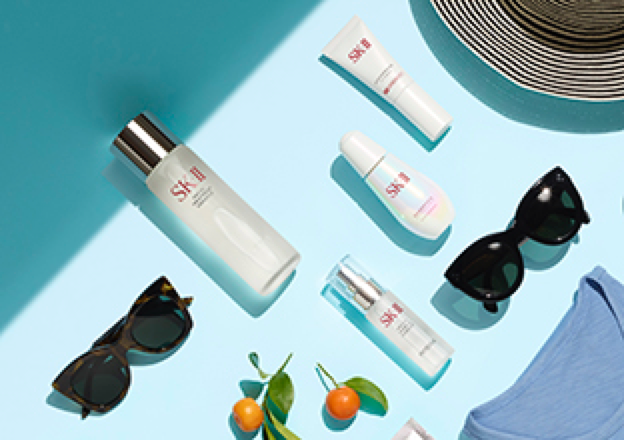 The new Atmosphere Airy Light UV cream SPF50+ is SK-II’s latest addition to its whitening series which goes beyond UV protection to protect against skin concerns caused by infrared and pollutants. 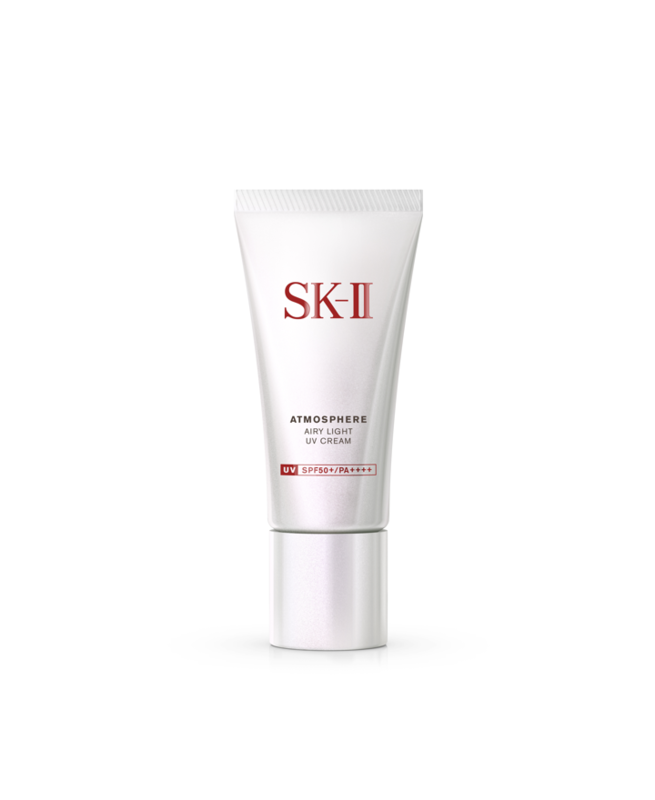 Formulated with new and improved Atmosphere Therapy Complex which combines concentrated PITERA™ with natural ingredients Ume and Opuntia Cactus extract, it protects and repairs skin exposed to external aggressors. 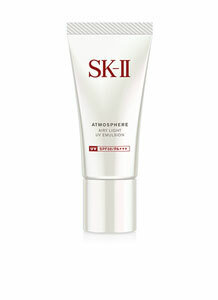 Besides holistic protection, Atmosphere SPF50+ also comes with an airy light texture to give breathable protection. 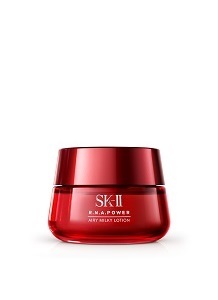 ingredients to protect and repair skin exposed to external aggressors. 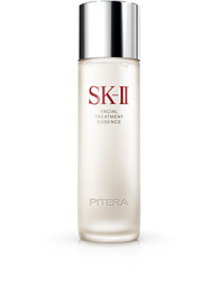 PITERA™: A concentrated formula of vitamins, amino acids, minerals, and organic acids for healthy-looking and radiant skin. 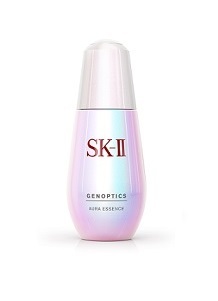 Natural ingredient from of a type of cactus extract to suppresses Reactive Oxygen Species (ROS), when combines with all other ingredients, it protects against skin surface damages caused by external aggressors. 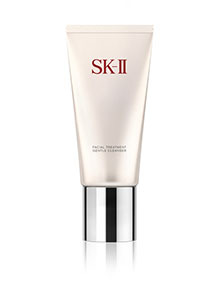 Vitamin B3 to improve skin barrier function, when combines with all other ingredients, it repairs skin surface damage. After moisturizing, place a pearl-sized amount of cream on your fingertips.